Africa is a destination you could holiday in every year and still only scrape the surface of what this incredible continent has to offer. From mountains to rainforests, sand dunes and ancient wonders, there really is something for every traveller. But don’t let that get you overwhelmed. To keep any of your anxieties at bay about missing a must-see destination in Africa, Travel Weekly has done the hard work to find the Top 10 Travel Hotspots in Africa. That’s right, we’ve done the Googling, now all you need to do is book. 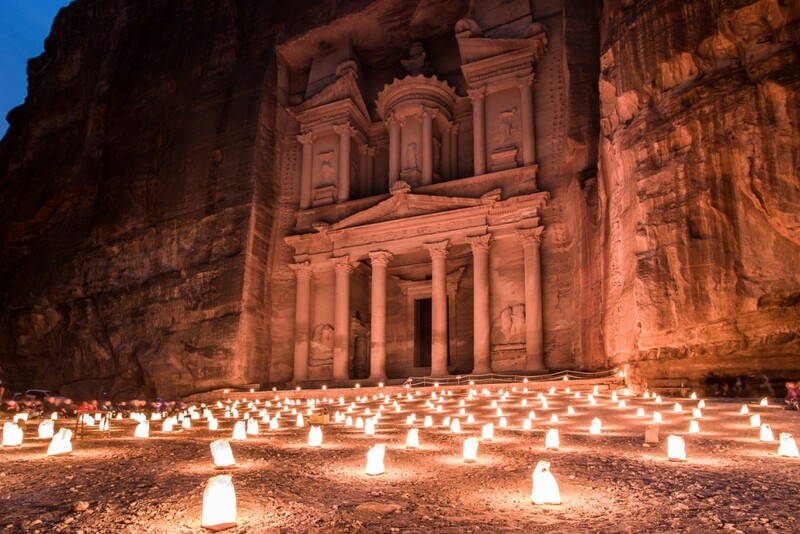 Often referred to as the “Rose City”, Petra is a 2,000-year-old network of handmade caves, temples, and tombs that interwoven into the side of a blushing pink sandstone cliff face. This historic site cannot be missed. Have you ever been to a zoo and felt the giraffes were a little too enclosed for your liking? We have found a solution. 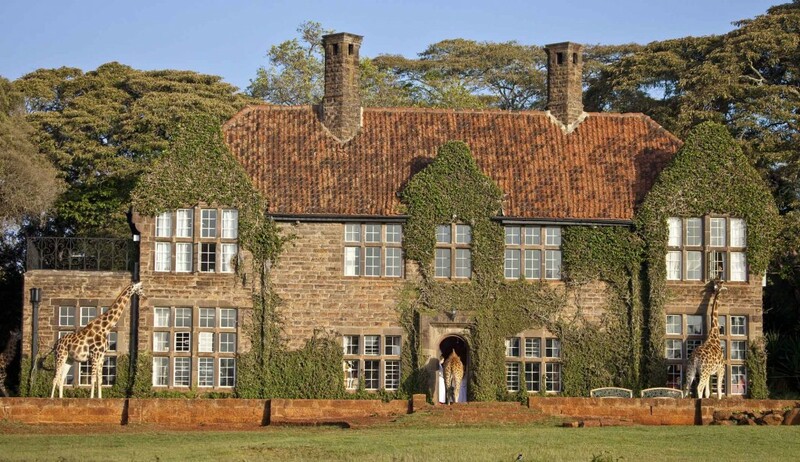 Introducing Giraffe Manor in Nairobi, Kenya; a redbrick mansion with roaming giraffes guests are able to feed from the comfort of their own room. There is no other hotel in the world like it. 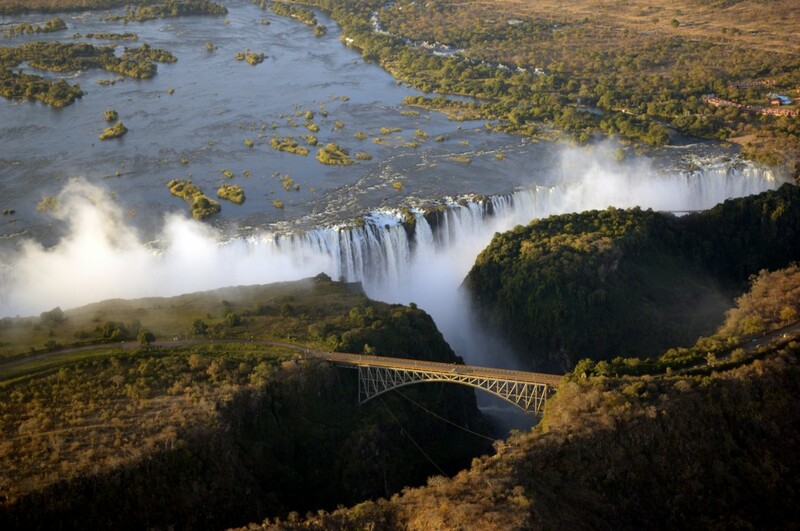 The Victoria Falls is located at the border between Zambia and Zimbabwe, on the Zambezi River. A truly breathtaking natural wonder, getting up close and personal with The Falls is an experience that will stay with you long after your clothes dry off. Ok, we admit, we’re cheating a little with this one, as it’s less of a hotspot than an entire city that travellers cannot get enough of. 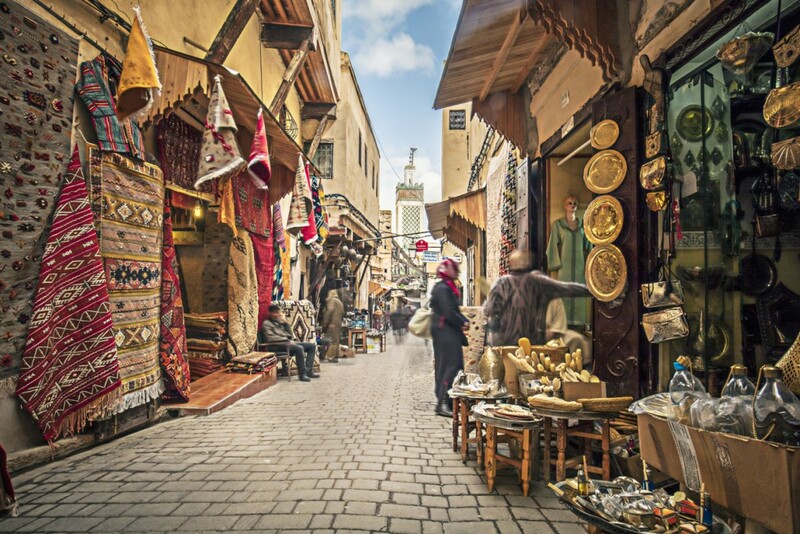 Situated in the northeast of the country, Fez is the spiritual mecca of Morocco, brimming with temples, markets, and steeped in history; oh, and did we mention it boasts the largest car-free urban area? Ok, we’re cheating a little here again, but it is simply impossible to write an African hotspots article without including the lifeblood of northern Africa. 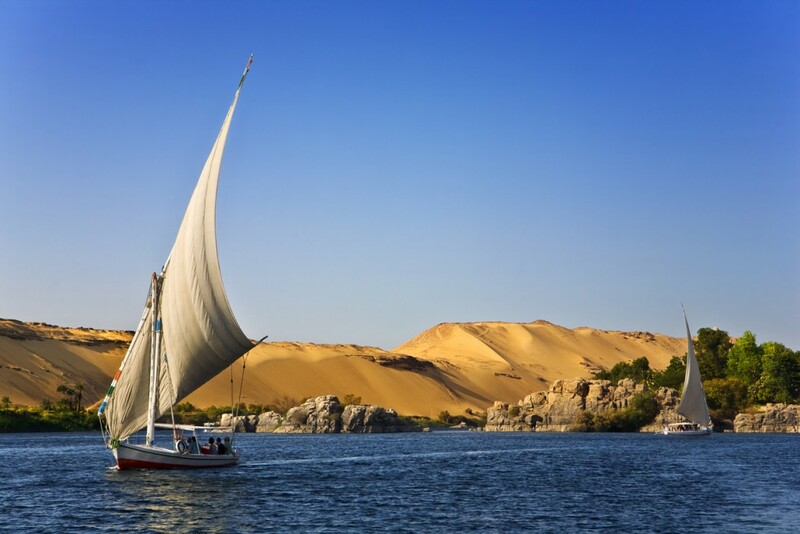 Stretching more than 6,680kms from Uganda to Egypt, The Nile is the longest river in the world, winding through cosmopolitan cities, arid desserts and balmy rainforests. You might not be able to see the whole thing in one go, but you can always travel back again. Ok, probably our biggest cheat of all, another entire city. But as a city bustling with life, history, culture and food, it really was hard for us to pick one particular part of Abu Dhabi. 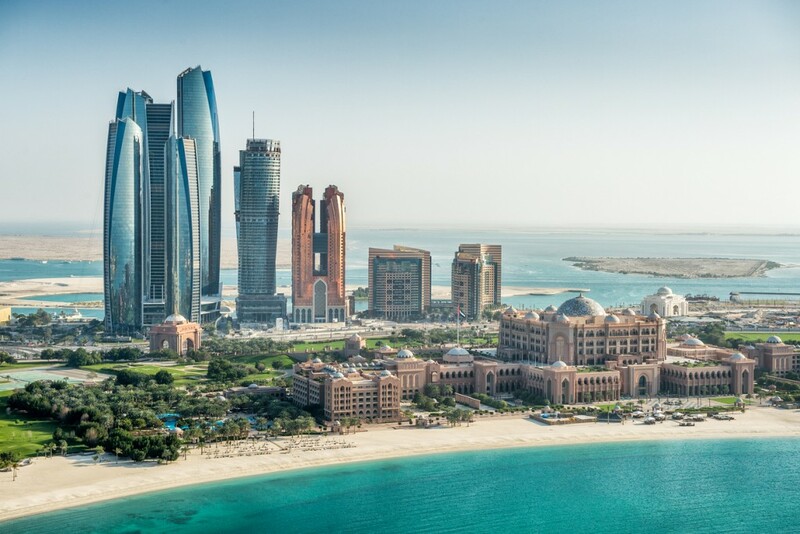 As the wealthiest city in the United Arab Emirates, Abu Dhabi does not shy away from excess. From skyscrapers to palaces, stunning mangroves and a Meditteranean-like climate, this city is not only a hotspot travel spot; it’s a bucket list destination. 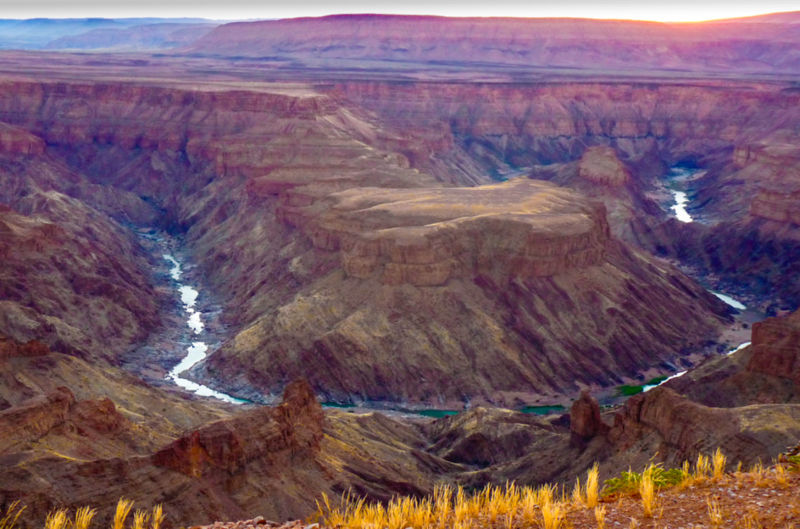 The Fish River Canyon, located in the south of Namibia, is the largest canyon in Africa. Whether you’re a sucker for hiking, lookouts, extreme mars-like environments or simply want to immerse yourself in nature, Fish River Canyon is not to be missed. Walk through Unesco World Heritage-listed Simien Mountains National Park and find yourself feeling otherworldly. As one of the most beautiful ranges in Africa, the Simien Mountains National Park is home to plateaus, gullies, pinnacles ample trekking options and gelada monkeys. Are you just about ready to jump on a flight to Africa to check out these incredible sites? There’s one tour company that offers trips to every single destination on this list. Check out Bench Africa to book a trip now.